Please note, the delivery and processing of any interlibrary loan items may be affected due to the impact of budget cuts to the Southern Ontario Library Service. We will provide more information when it becomes available. Due to the construction of a new EMS station and re-design of the parking lot, parking will be limited at Woodside Branch on April 23, 24 and 25. We apologize for the inconvenience. Looking for a high-octane thrill ride? 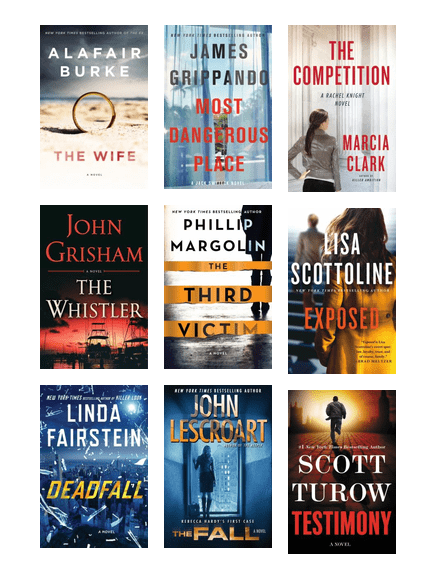 Legal thrillers skillfully combine the appeal of the legal profession with the blistering pace and intense level of suspense and danger that we associate with thrillers. Featuring impossible-to-overcome obstacles, shocking plot twists that you never see coming, and a not-so-subtle feeling of menace that builds to a gripping conclusion. Legal thrillers will keep you guessing until the very end. Will justice prevail? 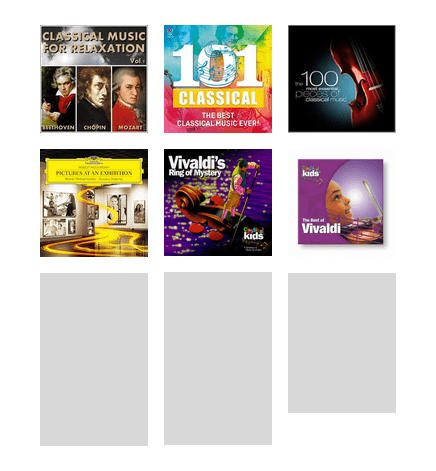 Interested in listening to some classical music, but don't know where to begin? This list will get you started. Who says there aren't any awesome female writers and characters in the more otherworldly and fantastical genres? 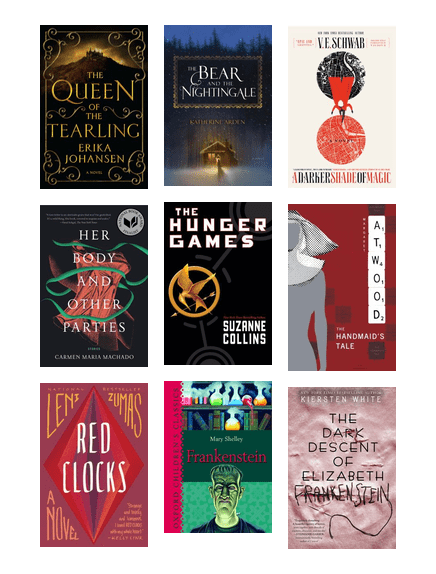 Here's a list of just a few of the fantasy, sci-fi and dystopian fiction stories available to us that are written by amazing women who tell stories about equally amazing women! Also, visit the Town of Oakville's Event Calendar. Copyright © 2019 Oakville Public Library. All Rights Reserved.